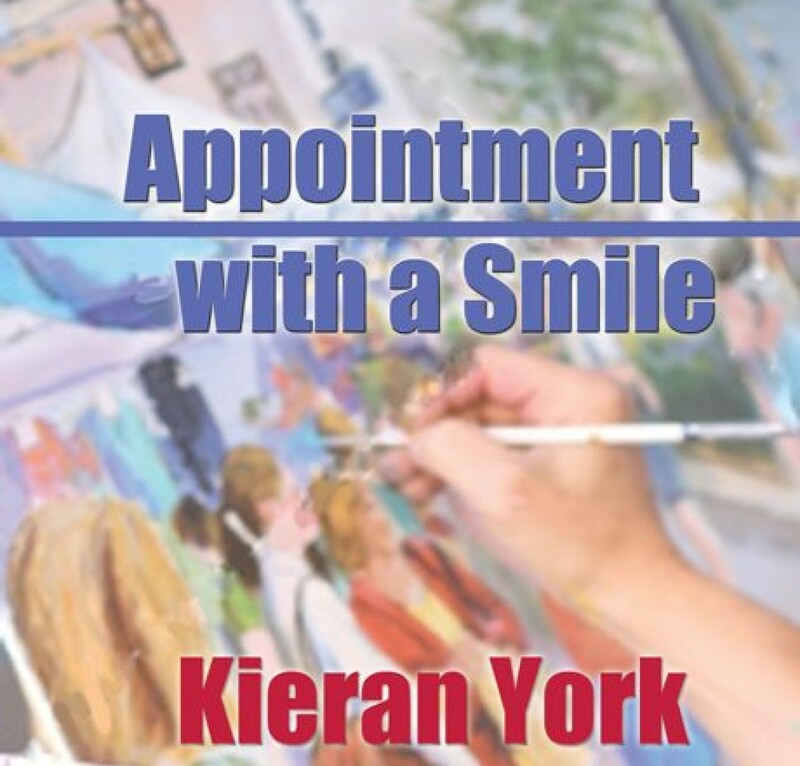 This entry was posted in Uncategorized and tagged Bookmark the permalink [https://kieranyork.com/2013/06/09/poems-of-yesteryear/], Bookmark the permalink [https://kieranyork.com/poems-of-yesteryear/], Kieran York poetry, lesbian blogs, lesbian literture, lesbian poetry, lesfic blogs, lesfic literaure, lesfic poetry, library, sapphic literature, sapphic poetry by Kieran York. Bookmark the permalink. I have to say that had you not said you wrote these in 1976 you could have said you wrote them yesterday. You indeed “Jot words that transcend time.” And that is pure magic. Thank you, Mary Anne. Yes, the book was published in 1976 – so I’m not certain when they were written. Probably within a few years of that date. Previously I pulled another poem from that volume and blogged it. I’ll see if I can re-blog it. I appreciate your kind words, my dear friend.